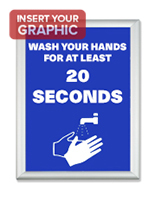 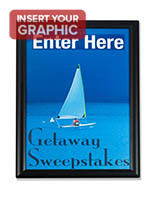 This sign holder, quick clip snap frame is great for displaying photos, advertisements, and other 8.5" x 11" prints. 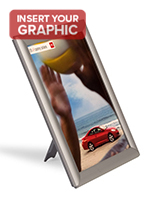 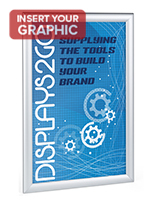 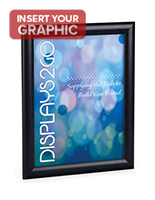 This snap frame can be used as a wall mounted or countertop display. 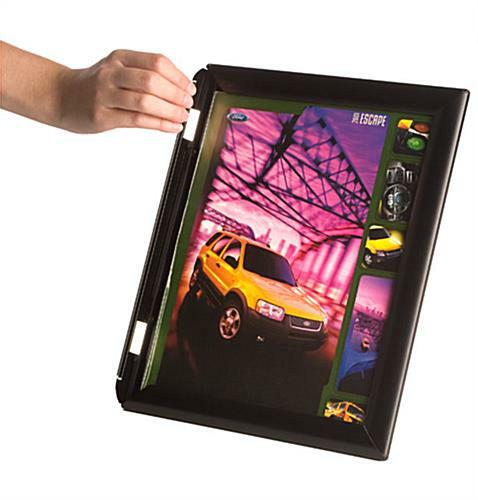 Four hinged sides flip open and close in a snap for quick and easy graphic changes. 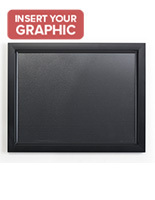 This snap frame also features a black metal border that has a matte finish and slim profile. 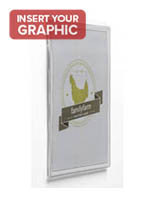 A non-glare lens covers your sign and protects it from damage. 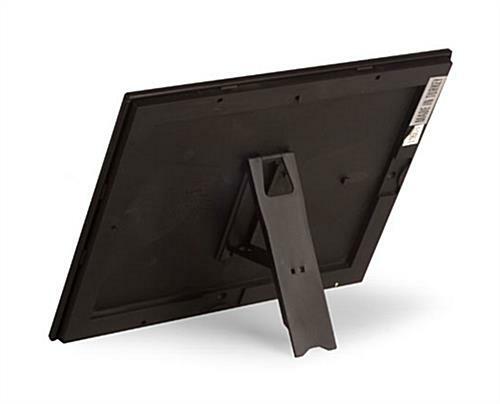 This quick clip snap frame, also known as a sign holder, comes with a fold out easel made out of molded plastic. 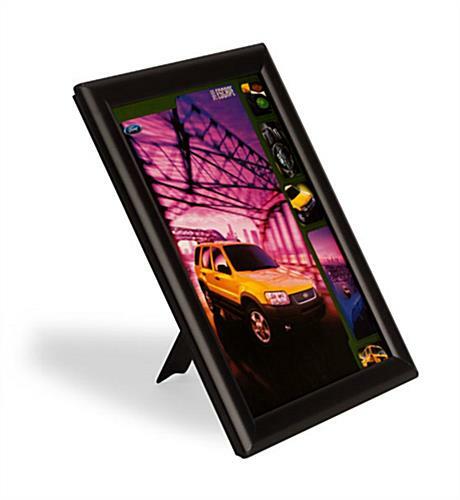 When used as a countertop sign display, this easel can easily change from a vertical or horizontal position. 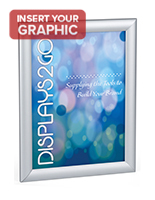 The frame can also be mounted to a wall; screws and anchors are provided. 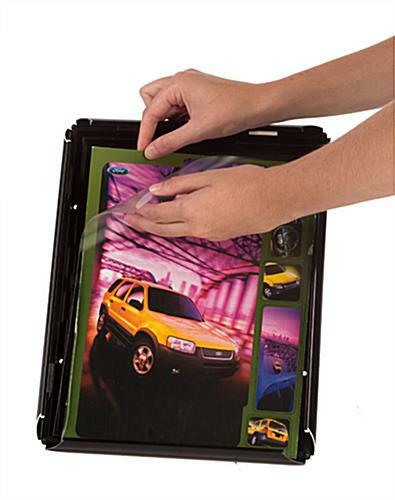 This snap frame holds 8.5" x 11" prints, however, a portion will be covered by the frame.